There were still a few door-to-door salesmen left when I was a kid. There was no internet, so sometimes this was the only way to get specialty items if you lived in a rural area. The Avon lady was particularly popular among my female friends – she would bring a sample of makeup and perfume, deodorant in fancy scents and jewelry. It was like a mini-party every time she came to the door. But the guy that sold light bulbs – not so popular in my neighborhood. Who wants to look at a case of lightbulbs? It’s not very fun OR appealing. That’s kind of how email works too. If you are fun, interesting, or appealing then your emails get opened, read and people buy from them. If, on the other hand, you are BORING or pushy or aggressive people will shut the proverbial door in your face. Here’s how to make your emails awesome so you can make money from them (without being THAT guy who is selling BORING lightbulbs). Humans LOVE stories. From books to movies, to YouTube to Netflix, humans voluntarily pay good money to consume interesting and moving (and sometimes stupid) stories. When you open your email with a story it catches people’s attention. The story doesn’t even have to be DIRECTLY related to what you want to promote. You just have to know how to tie it in. Looking back you see how I opened this article with a story… the same thing works for emails. When I am writing an email, I start with the story I want to tell and the action I want the reader to take – this can nearly anything – checking out a blog post, a new video, or selling something directly. Then I figure out the tie-in. You can see how I did this right in this article. I told a story about door-to-door salesmen when I was young, both the good kind and the bad kind and I related it to how you can write emails without feeling like a huckster. THAT’s the tie-in. As you get good at tie-ins your emails will become far more interesting and engaging and people will LOOK FORWARD to hearing from you. This one is crazy important. When you are telling your stories and asking your list to take action, you need to understand what your audience wants AND needs. There are two ways to do this that are very effective. First is you want to find out where your customer hangs out online. This may be forums or Reddit or Facebook. Second, once you find where they congregate, you’ll want to look at what they are saying and then use THEIR language in your emails. This will make it feel like you are an authority and they will trust you more. People always want to know “what’s in it for me”. So in your call-to-action (after your story) you want to make sure you give them a why. This means you look at your product and highlight the benefits over the features. If you are selling a necklace, then these are things like “Shows off your love of your kids” and not things like 16” chain. When in doubt about what to write, use these three words as a guide. If your email entertains, educates, or informs, then people will most likely enjoy it. If it doesn’t then you can come across as a pushy salesperson. 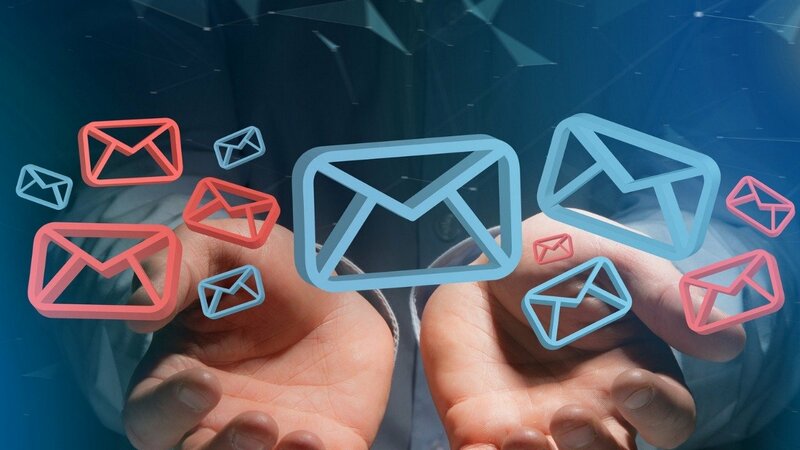 Email is an amazing way to engage with prospects or customers. And by following these 5 tips you can be more like the Avon lady and less like the light bulb salesman.